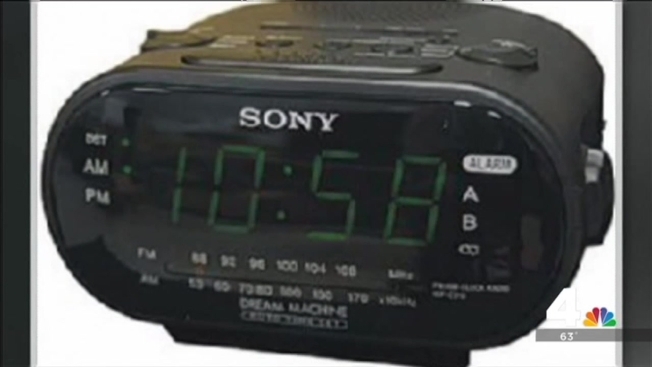 A witness said Freundel installed a camera disguised as a digital clock radio in the showering and changing area of the National Capital Mikvah and pointed it at the shower, which is used as part of a ritual cleansing process. 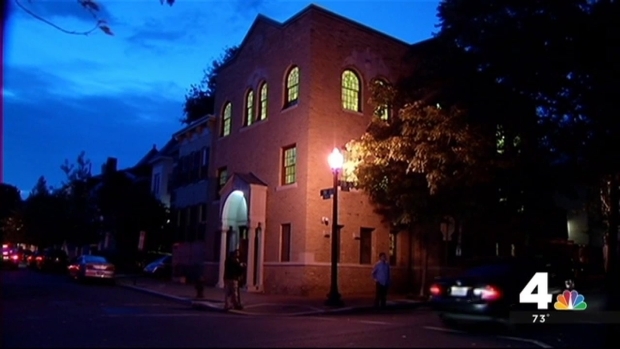 Freundel was the rabbi at the Kesher Israel Orthodox synagogue in Georgetown, which is affiliated with the mikvah. Emma Shulevitz and her husband, Jeffrey, feel victimized. She converted to Judaism two years ago at Kesher Israel and contacted police after seeing news reports Tuesday. Court documents allege Rabbi Barry Freundel of Kesher Israel in Georgetown recorded at least six women in the synagogue's Mikvah by using a hidden camera in a clock radio. Detectives told them there could be more than 200 victims, some as far away as Israel. "I feel violated," she said. "This is supposed to be between a woman and God, not between a woman and a rabbi." "To hear that about a rabbi that people trust is very disturbing and concerning," congregant Michael Uhr said. Police arrested Freundel, 62, at his Georgetown home Tuesday morning after raiding it and seizing computer equipment. Forensic examination revealed the suspect backed up the memory card from the hidden camera, and several media storage devices were found in his home. A rabbi at a prominent Washington, D.C., synagogue has been arrested on accusations he secretly recorded women in showers there. News4's Shomari Stone reports. Freundel is charged with voyeurism. Freundel didn't answer any questions as he left the courthouse Wednesday afternoon. "As you might expect, he's in a lot of pain," his lawyer Jeffrey Harris said. "He has a back ailment, and I really don't have much more to say than that." The synagogue's board of directors suspended him without pay after his arrest. "Upon receiving information regarding potentially inappropriate activity, the board of directors quickly alerted the appropriate officials," the board said in a statement. "Throughout the investigation, we cooperated fully with law enforcement and will continue to do so." They said the synagogue will remain open. The rabbi of a prominent synagogue in Georgetown is in police custody, accused of secretly recording women in showers at Kesher Israel. News4's Pat Collins reports. Freundel has been the spiritual leader of the synagogue for 25 years. He is also an adjunct instructor at the University of Maryland and an adjunct professor at Georgetown Law School. He is also teaching as an associate professor in the philosophy and religious studies department at Towson University this semester. According to a bio published on Towson's website, Freundel has taught seminars on government ethics on Capitol Hill and medical ethics at the NIH and is the author of the book "Contemporary Orthodox Judaism's Response to Modernity."